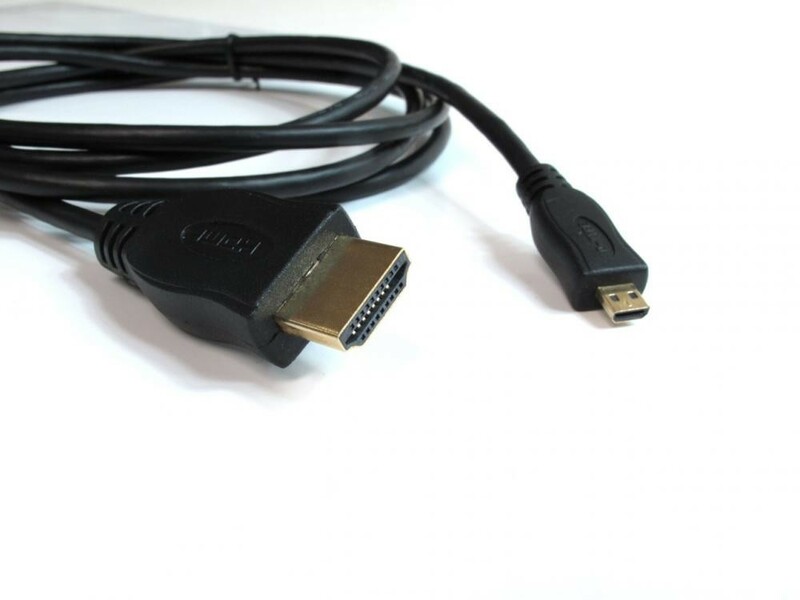 HDMI Ethernet Channel technology consolidates Video, audio and data to stream into a single HDMI cable, combining the convenience of HDMI connectivity with the power and flexibility of home entertainment networking. It incorporates a dedicated data channel into the HDMI link, enabling bi-directional networking up to 100Mbps. 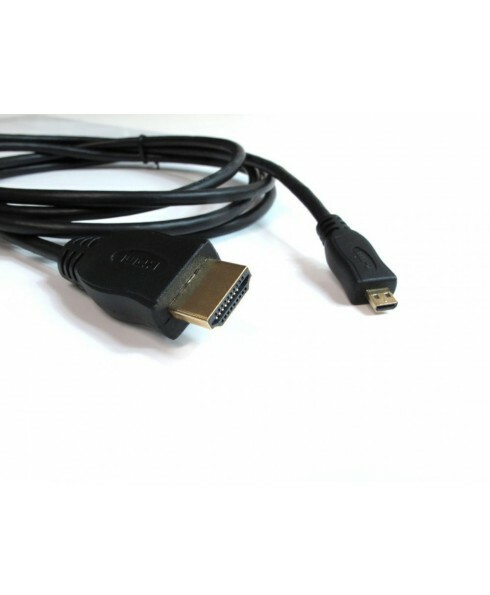 Allows the HDMI connection between a TV and A/V receiver to transmit audio both, upstream and downstream, eliminating the need for a separate audio cable and ensures that you maintain the high digital audio quality of HDMI.